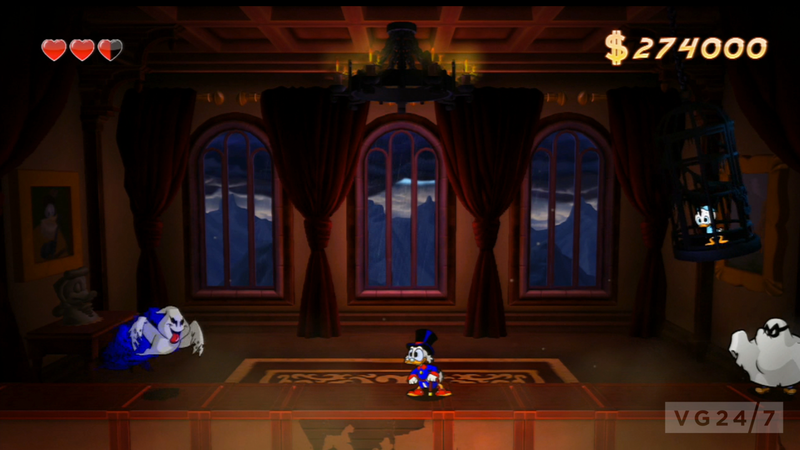 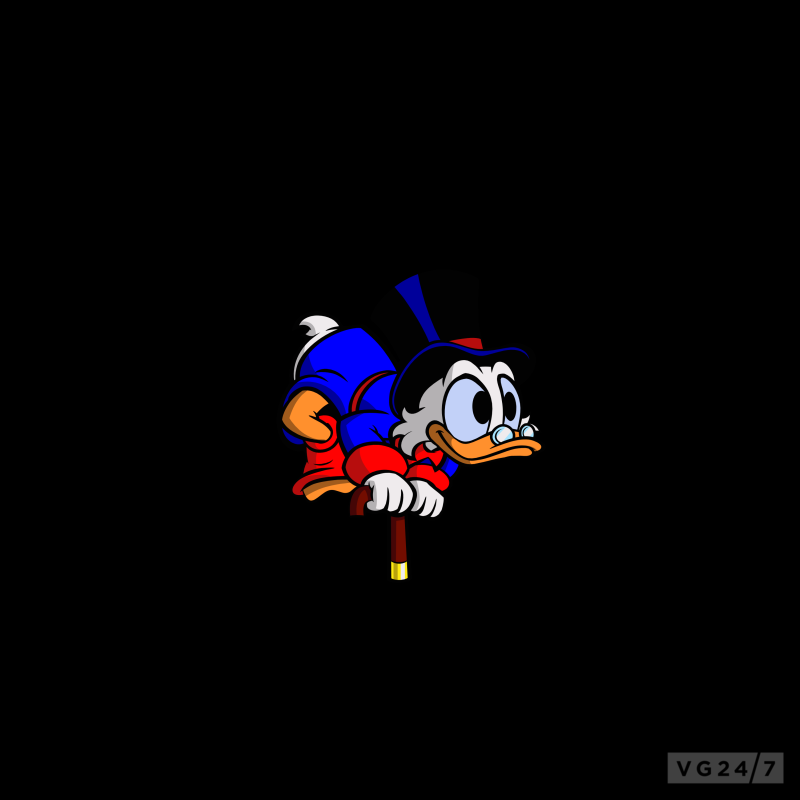 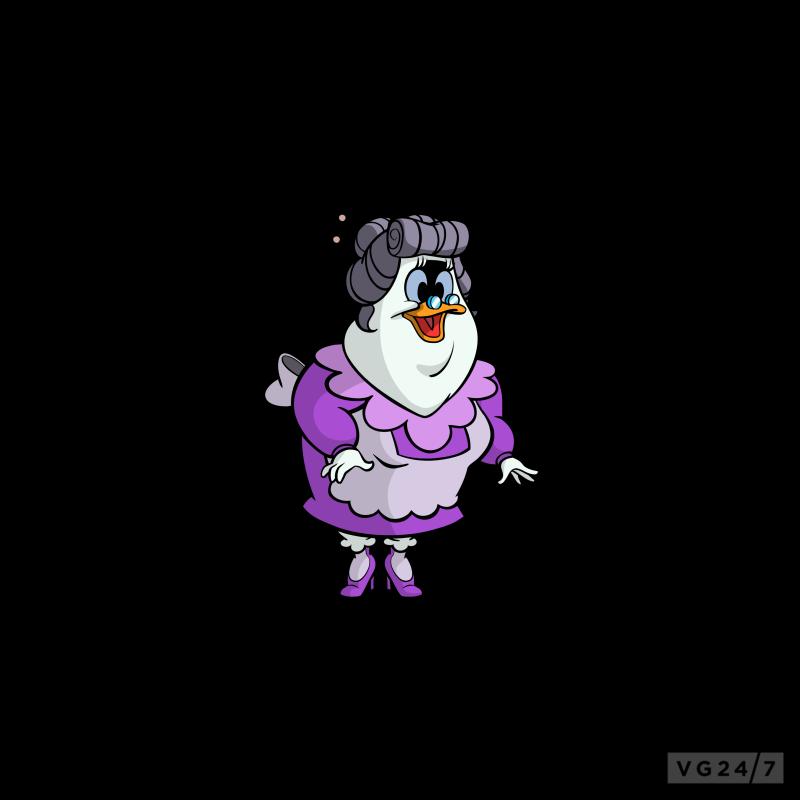 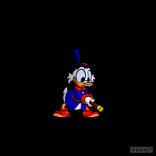 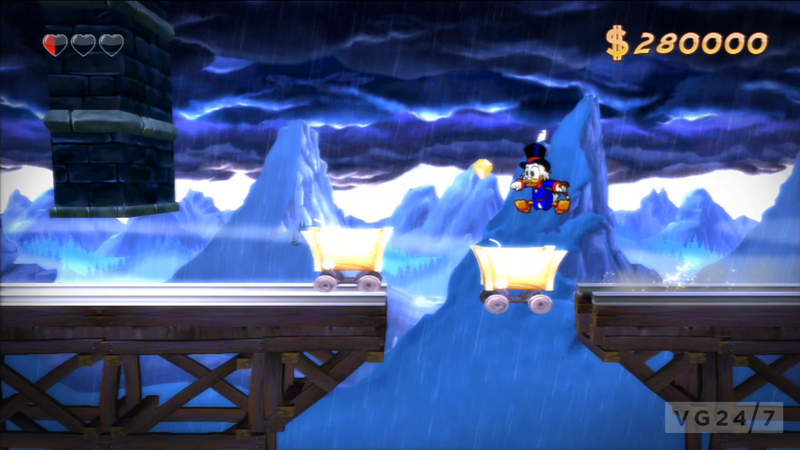 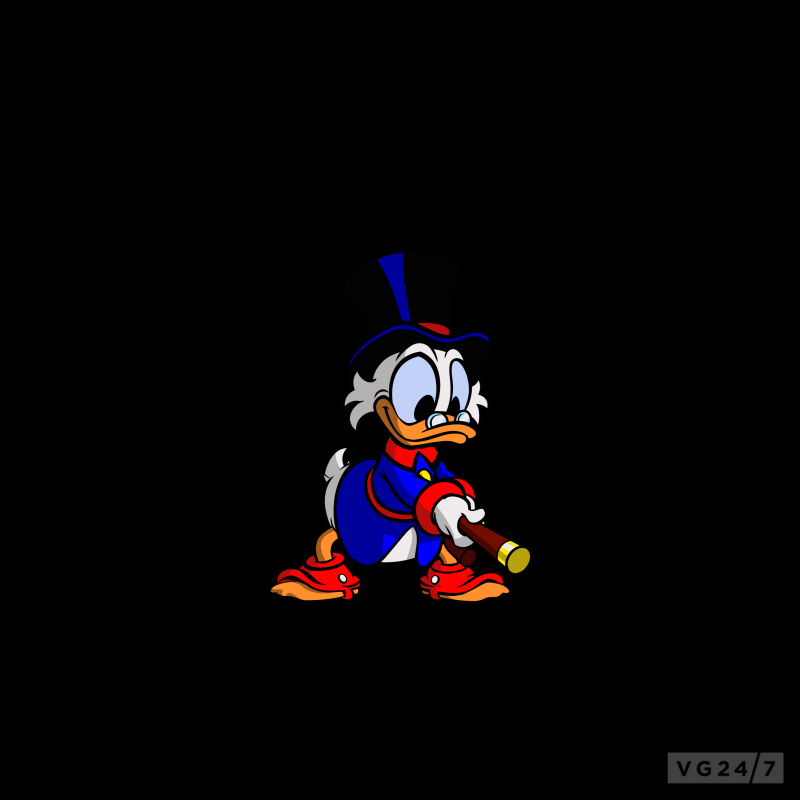 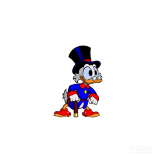 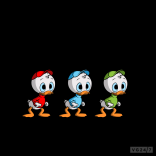 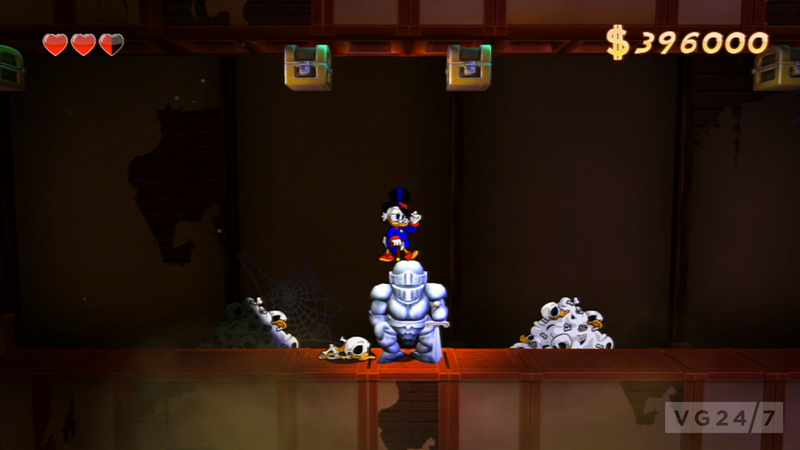 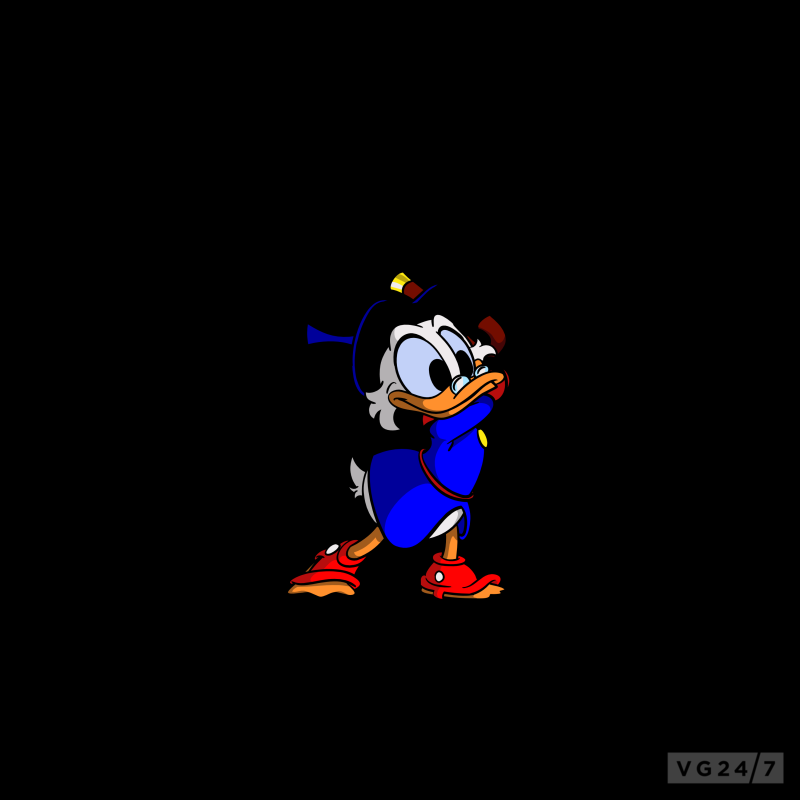 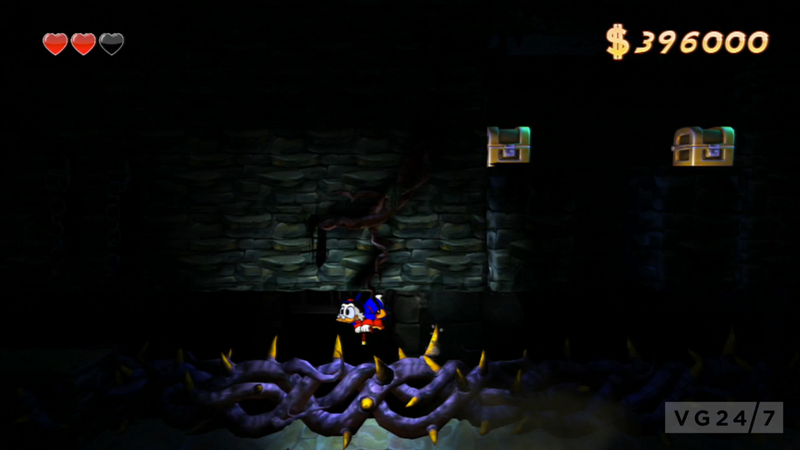 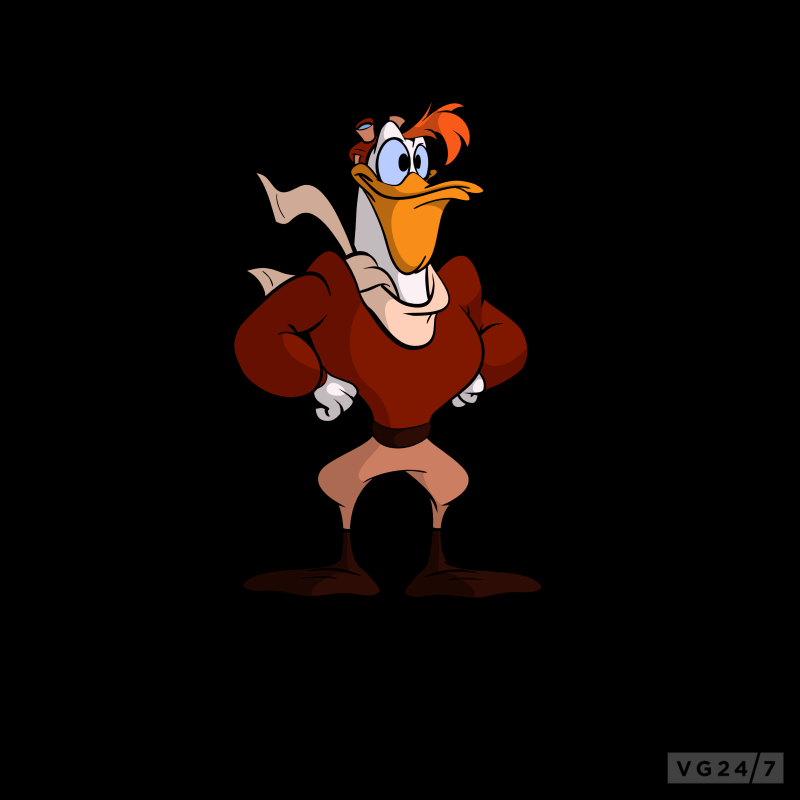 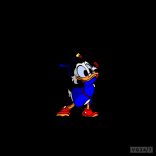 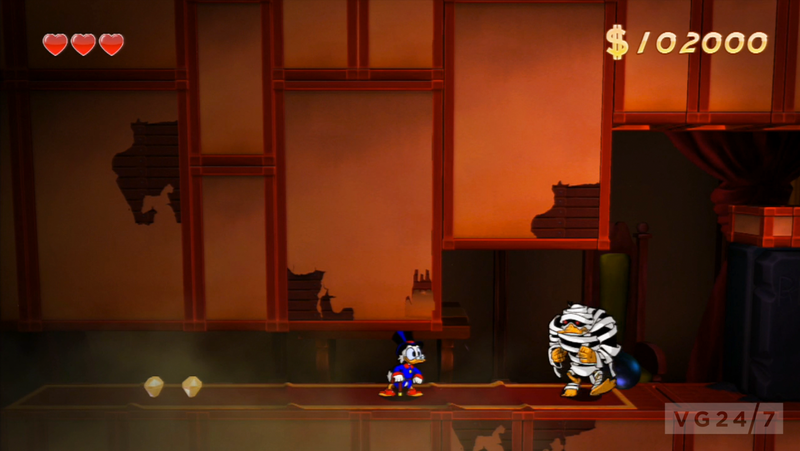 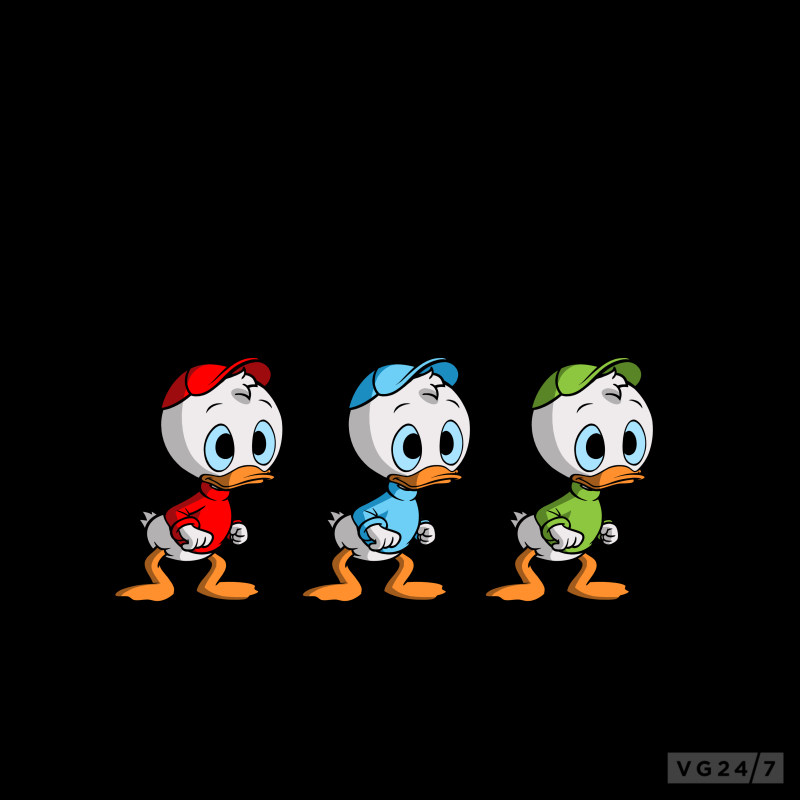 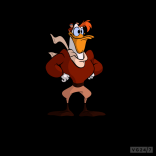 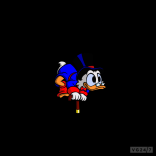 Capcom has announced at PAX East that DuckTales Remastered is in development from WayForward. 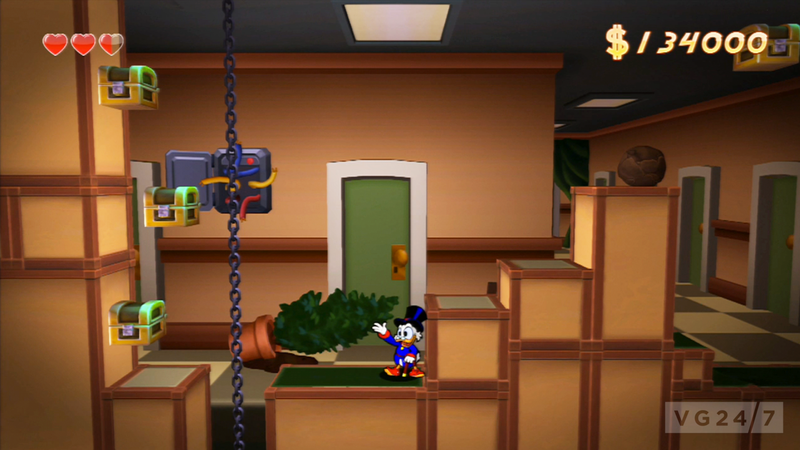 The remake of the 1990 title will be released on eShop for Wii U, PSN and XBL this summer. 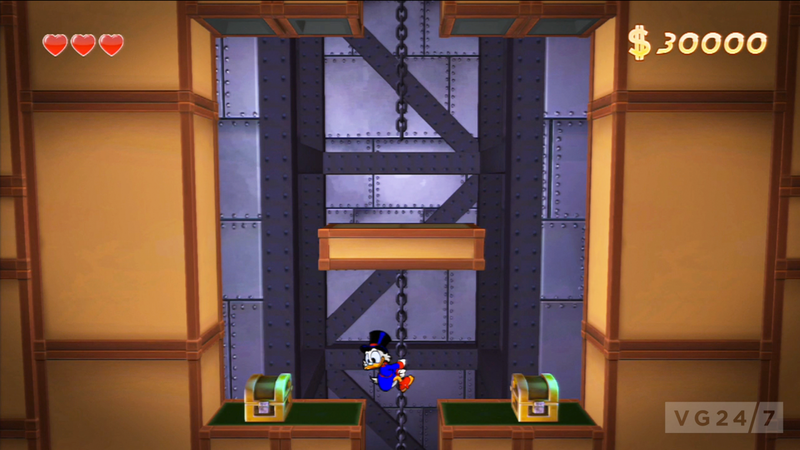 A trailer is below. 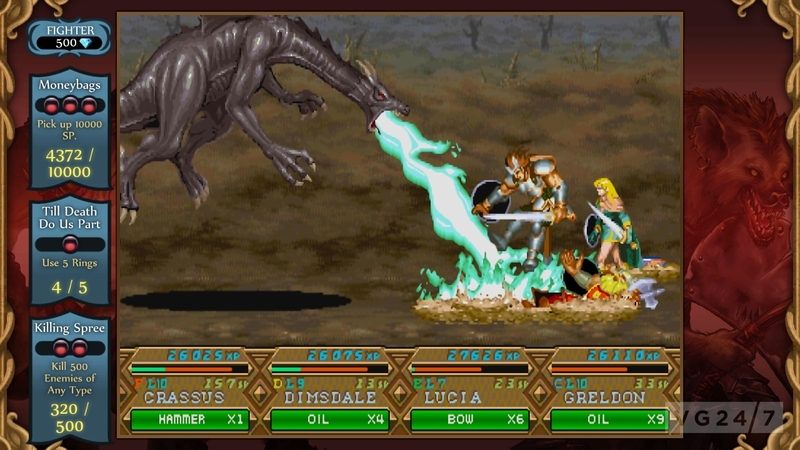 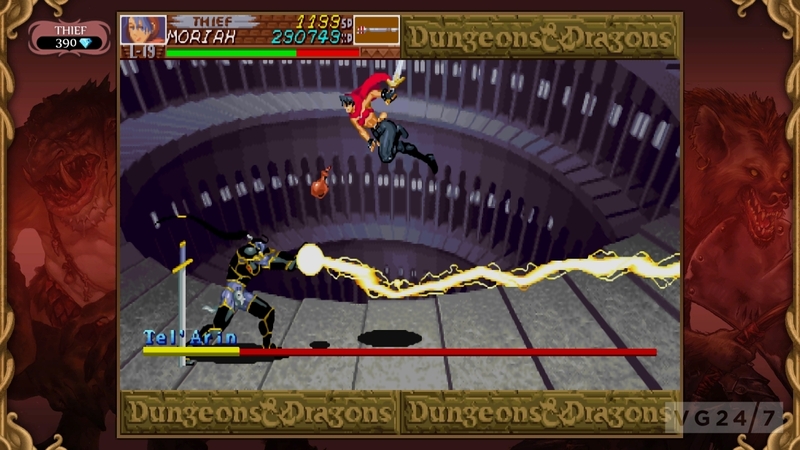 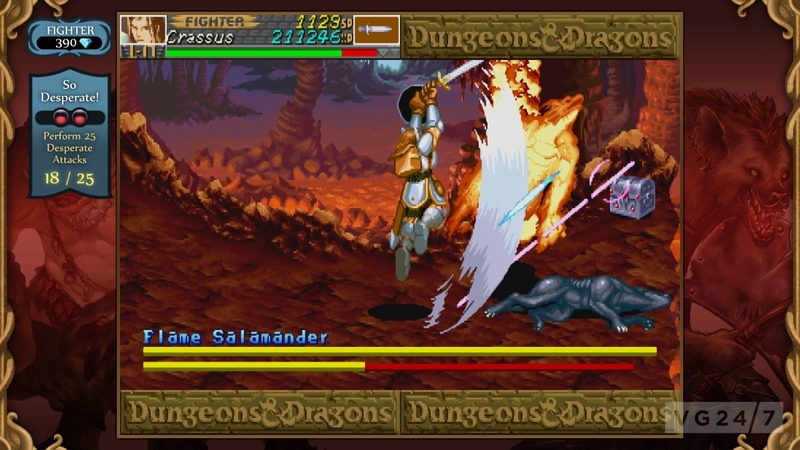 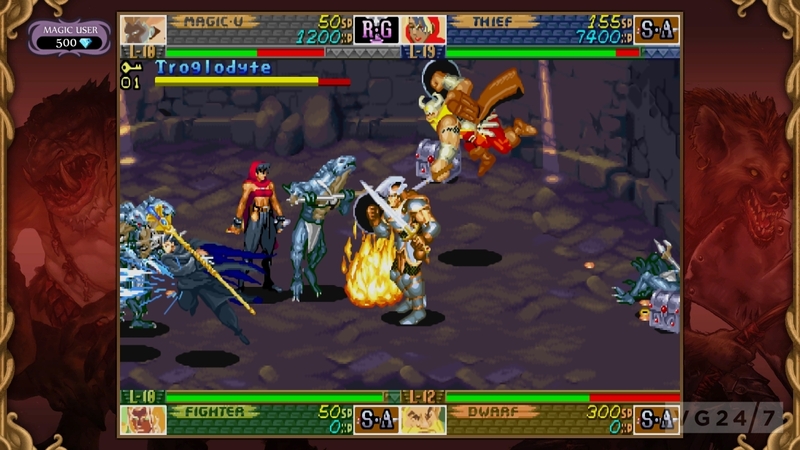 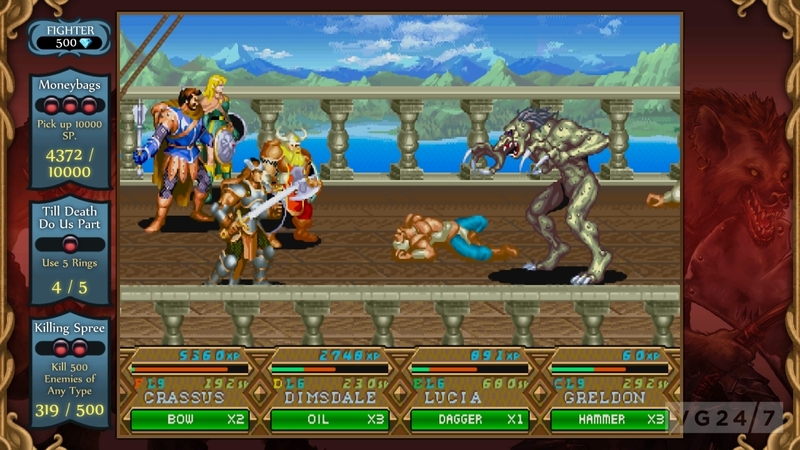 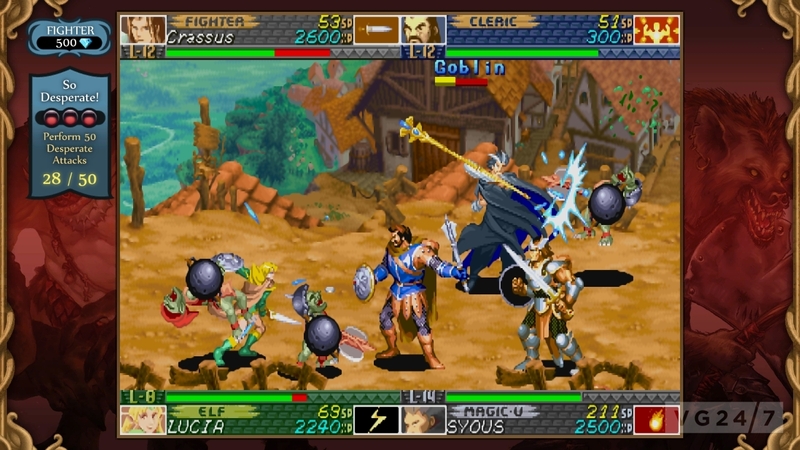 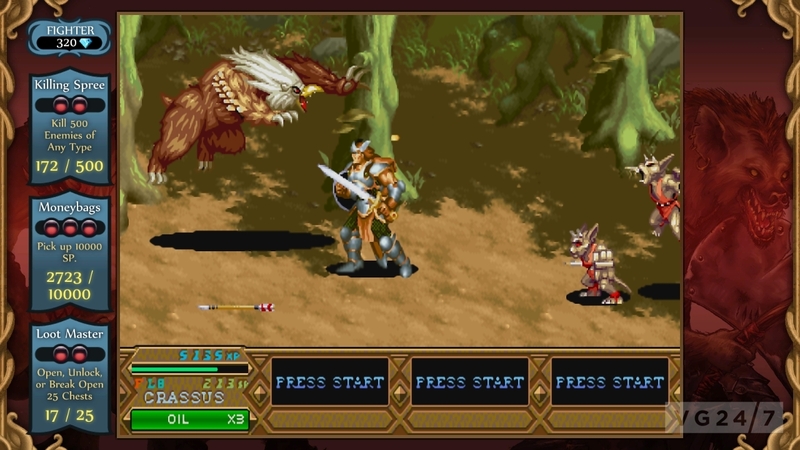 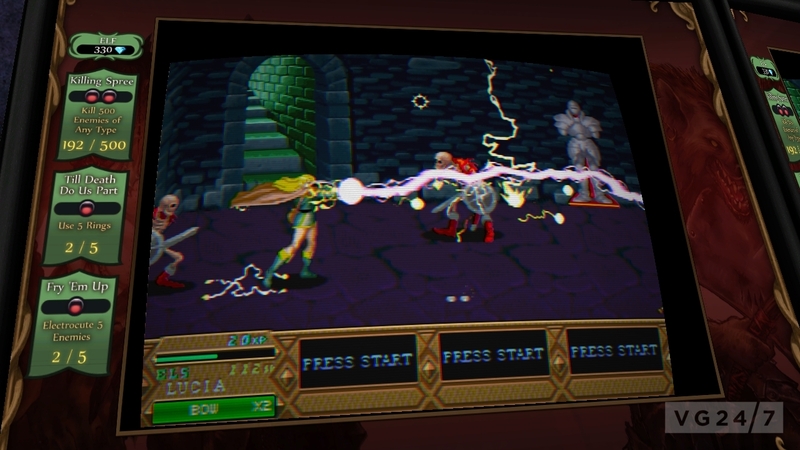 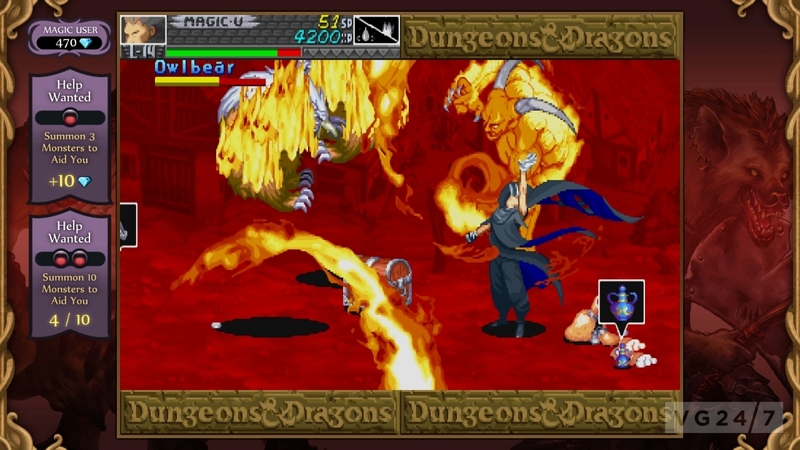 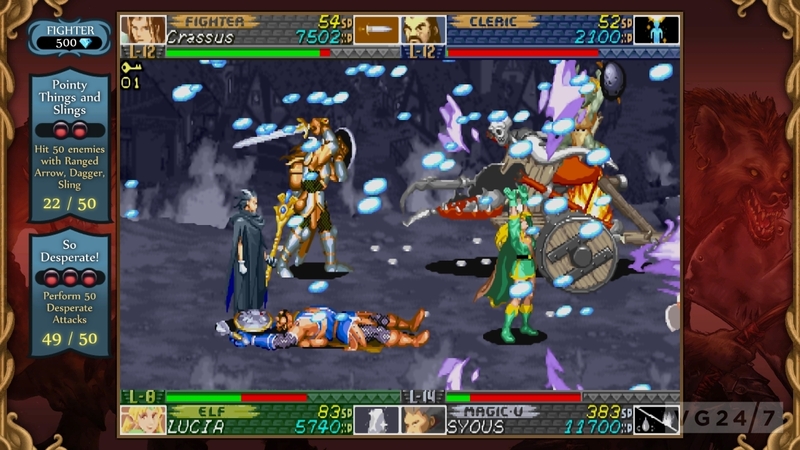 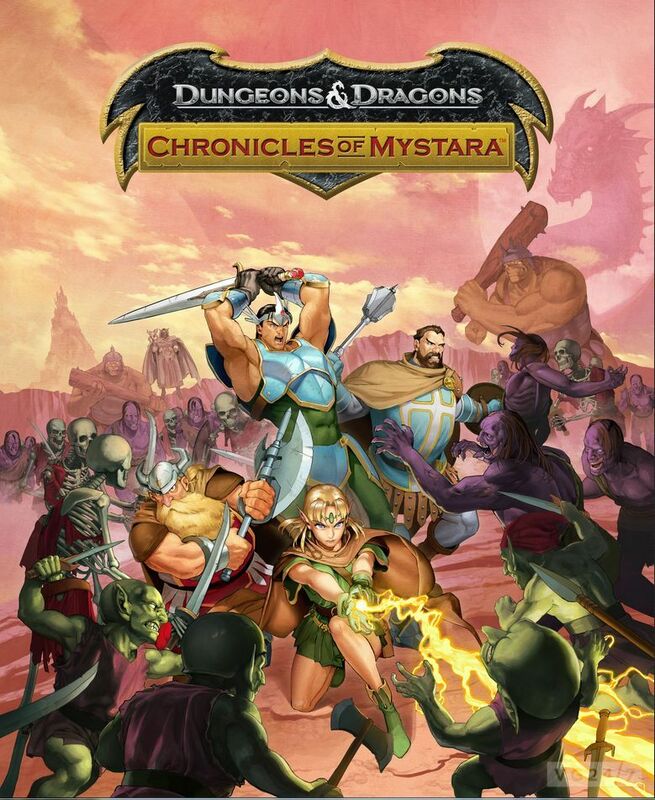 Also announced was Dungeons & Dragons: Chronicles of Mystara which comes with Tower of Doom and Shadow of Mystara – which was outed last week – for PC, PSN, Wii U eshop, and XBLA. 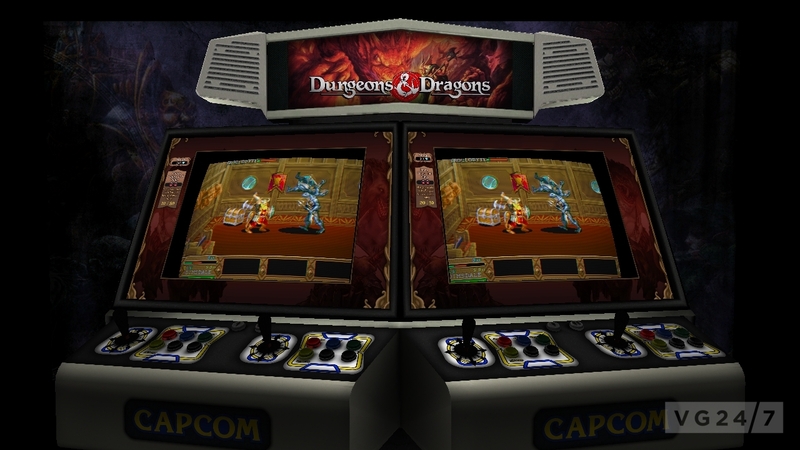 It is out in June and will boast four-player drop-in/drop-out online co-op.